This is an approximated 75-minute session for any age Dancer who just cannot stop moving. The artistic creative capture by Teresa will emphasize your strength, flexibility, athleticism and artistry talent. - Two outfits, 4 settings, and a minimum of 100 images or more taken. - Can include siblings and pet however the focus is on the Dancer. - A pre-design Consultation with Teresa at the studio. 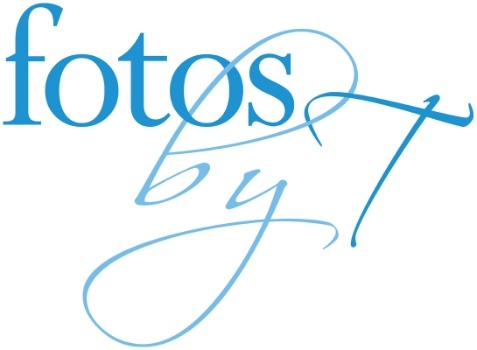 - Your View and Order Session with Teresa to select the portraits and albums for your home.